Are you one of those parents who goes to bed at night hoping your child will be the next generation’s top musician? 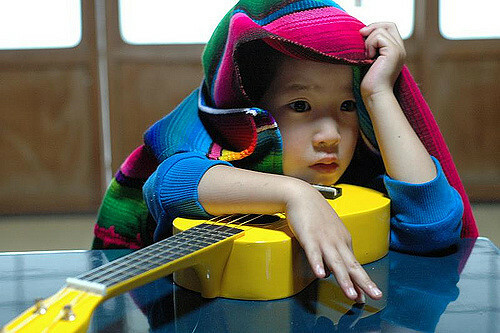 Would you like to, at the very least, ensure your children appreciate the magic and wonder of music from a young age? Read on, then.